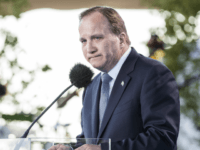 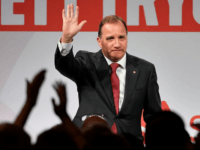 Sweden’s embattled Prime Minister, who led his left-wing coalition to a historically poor result in this month’s national elections, has lost a confidence vote, meaning he will have to step down as the national leader. 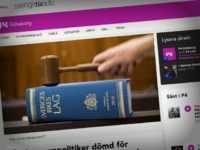 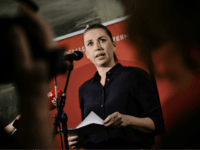 The ruling pro-open borders Swedish Social Democrats may be facing their worst election result in the history of the party, in polling just weeks before the country votes in the next national election. 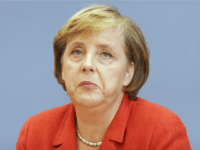 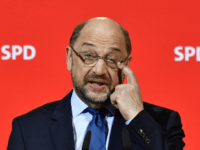 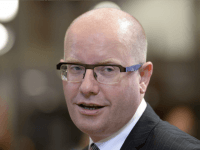 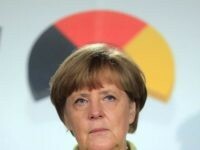 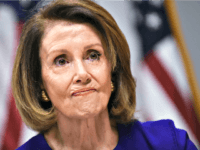 BERLIN (AP) — The head of Germany’s center-left Social Democrats lobbied party members Tuesday to vote in favor of opening coalition talks with Chancellor Angela Merkel’s conservatives, amid strong opposition from grassroots members. 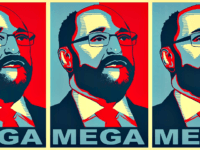 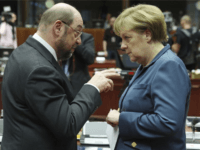 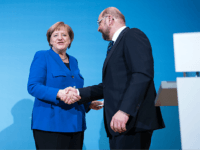 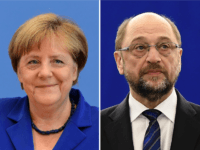 The expected ‘Grand Coalition’ of German Chancellor Angela Merkel’s Christian Democrats (CDU) and Martin Schulz’s Social Democrats (SPD) have declared the migrant crisis to be “over” and agreed to let in up to 220,000 migrants each year. 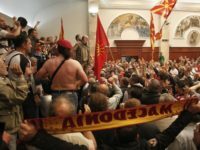 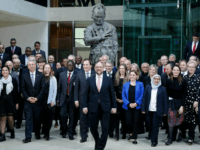 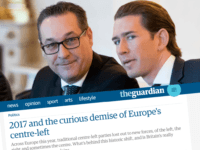 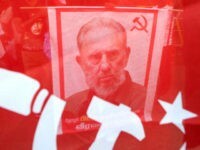 The year 2017 was a period of almost uniform “demise” and “retreat” for Europe’s political centre-left, The Guardian and New York Times newspapers have declared. 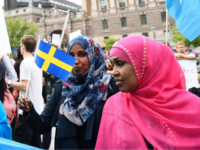 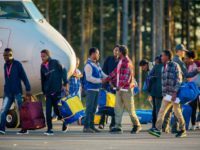 The mood on migration in Sweden appears to have shifted dramatically this year, with a majority of people now saying they want the Nordic nation to take in fewer asylum seekers. 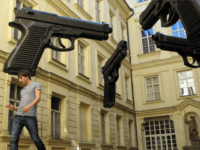 The Czech Republic is weighing a Second Amendment-like change to their constitution to protect gun rights from an ever-encroaching European Union (EU).